Fujibussan has lived by and for the success of our business partners since our establishment and the lasting relationships with clients is our Core Value. We have been striving to meet the expectation of the high-quality conscious clients including first-class chefs in hotels and restaurants over many years. Many of our employees built their unique careers in restaurants and hotels. With their expert skills and passion for cooking, we have improved our production techniques and built up our know-how through meeting and exceeding customer expectation. 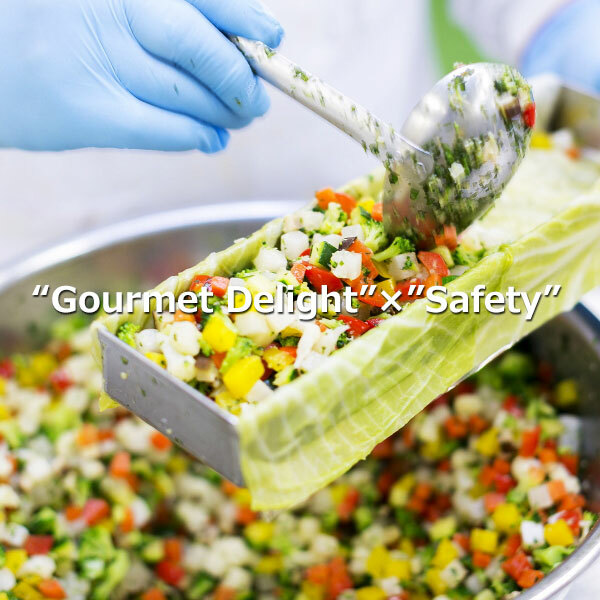 High-Quality for Fujibussan is “Gourmet Delights” and “Safety”. Not only do we pursue looks, aroma, and taste, but we also hold food safety in the highest regard. 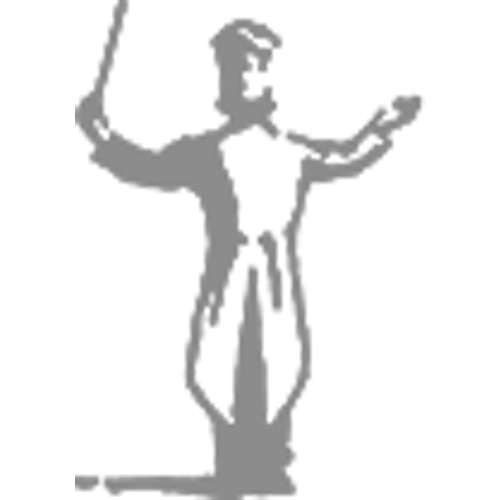 We make tasty products with passion, sensibility, and skills of the chefs. We produce safety foods in accordance with scientific evidence. Coexistence of these two factors represents the Monozukuri (craftsmanship) of Fujibussan. In achieving thorough sanitation management, the foundations are made by high consciousness and awareness of all employees, and ongoing efforts on a daily basis. Regardless of how much sophisticated knowledge and skills you have, there is no point unless you make use of it in the field. Excellent know-how is valuable when it is practiced. While building communication with sanitation staff, we are building a “hygiene management system that can be practiced on the job site”, and we are working on maintenance and improvement on a daily basis. To think and evolve together management methods that can be practiced while working on site, and making it a habit to memorize with your body is our way of practicing the hygiene management. We regularly hold hygiene training at company, basic knowledge lesson at entry, monthly team meetings and study sessions by external experts. In addition, we are actively engaged in seminars and other activities and focusing on creating an environment where new information can be shared all the time. 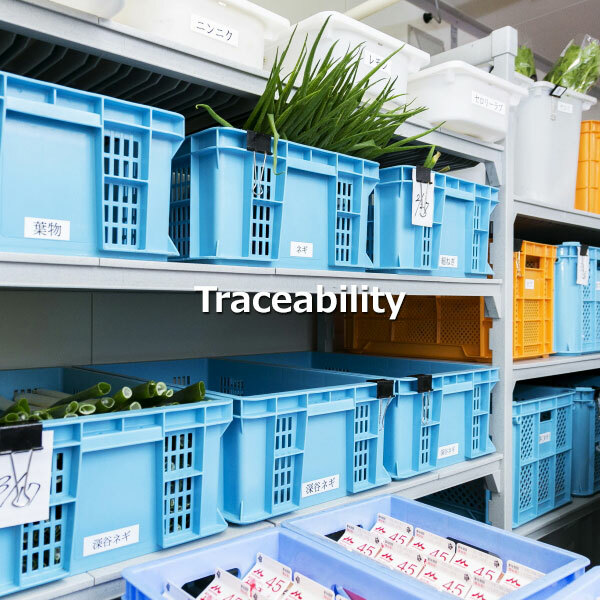 Traceability is the essential part of Fujibussan’s quality control. We are thoroughly recording and storing all data necessary for quality assurance in all processes from procurement of raw materials to manufacture and delivery of products. We ask all suppliers who deliver raw materials to submit product specification documents as well as obtaining certificates of origin for perishable ingredients at the time of each delivery. It is possible ot accurately grasp exactly the “who”, “what”, “where”, “when”, “why” and “how” was carried out all the production processes from preparation to temperature control, CCP, to the inventory control. Fujibussan’s HACCP factory continues to evolve. Since the establishment of the factory in 2007, Fujibussan has operated the production using “HACCP” as the internationally authorized hygiene control system for food manufacturing. In 2012, we gained “JmHACCP” certification from Japan Ready-made Meal Association. The verification through routine monitoring and improvement activities is fundamental to the successful hygiene control of factory. Based on the HACCP method, we always verify the data to ascertain whether the factory’s rules and standards are upheld or not. Judging from the output of the verification, we re-establish the required standards and formulate an action plan in order to accomplish the mission. In the malfunctions of factory operation, such as deterioration, damage, and equipment defect, we strive to make maintenance and repairs with speed. We highly value the concept of “Evolving Factory” correspondent to tangible and intangible matters as the basis of our quality control.